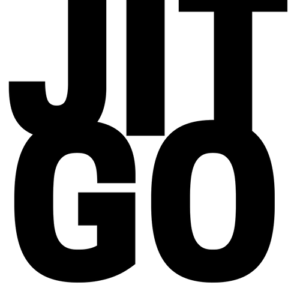 Please get in touch if you would like to discuss a collaboration opportunity with Jit Gosai. He is available for delivering talks, workshops and facilitating discussions, as well as consultancy work to assist you and your company to develop a cohesive plan for your test infrastructure. Simply complete the form below and Jit will get back to you shortly to explore the opportunity further with you.